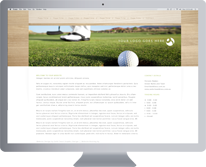 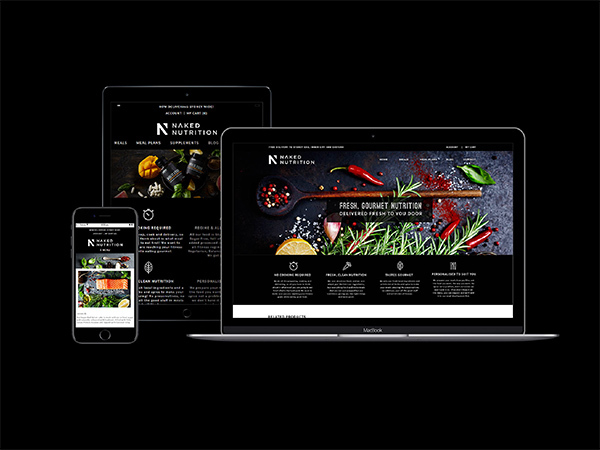 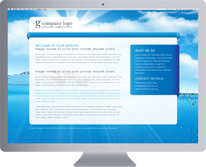 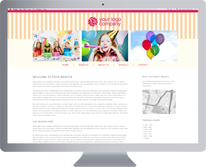 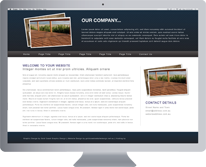 Our Gold Coast website design team has created efficient templates that will match the needs of any business and/or organisation. 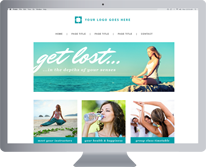 Cheap websites Gold Coast will have you trading online in the shortest possible time. 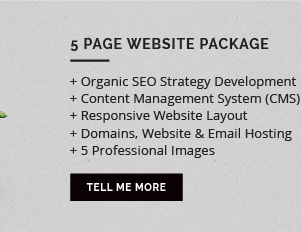 Affordable Website Packages start from 5 page websites, 10 page websites and more. 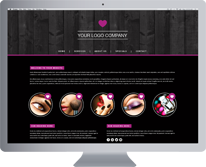 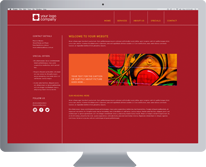 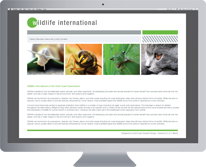 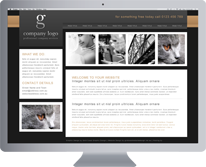 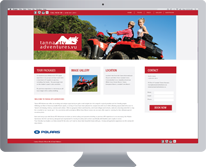 We have template designs ready for customisation with your content, logo and corporate colours - professional websites created quickly and efficiently. 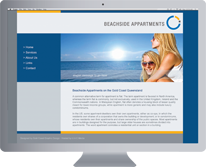 These cheap websites Gold Coast packages are a great way to affordably start out. 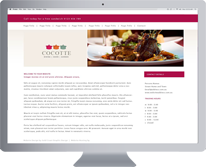 We also provide you with FREE tips on how to choose the best domain name for your project and how to write effective content for Google. 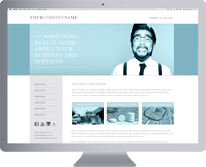 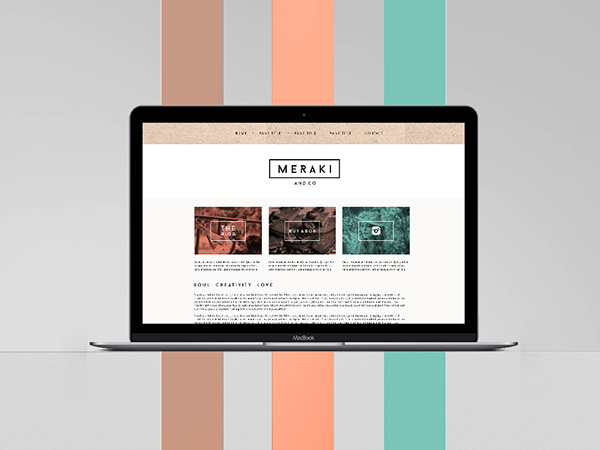 Simply select your template + domain name & provide content – and we do the rest! 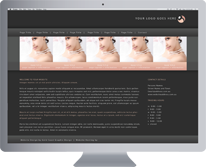 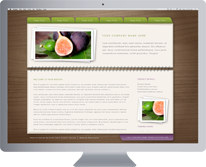 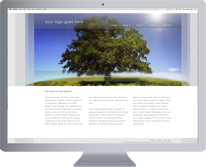 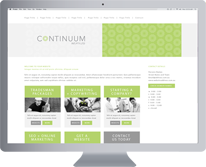 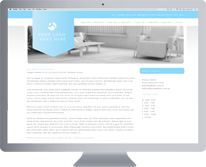 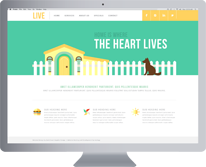 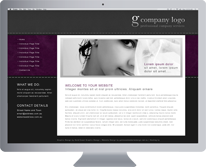 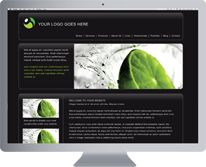 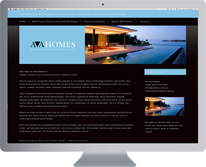 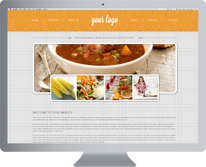 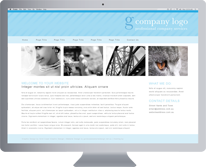 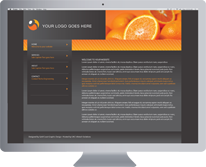 Our template designs below shows how professional your website will look. 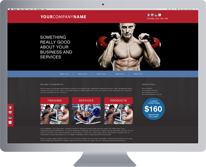 Why not book your FREE consultation now? 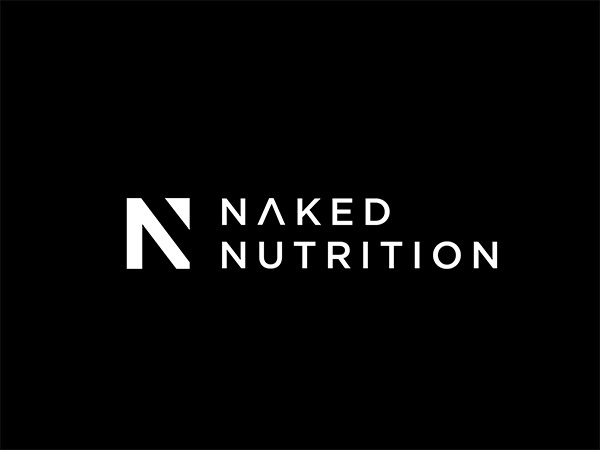 Naked Nutritions main focus and point of difference is their macro nutrient combined ingredients - personalized for individuals fitness needs, intolerances and taste preferences. 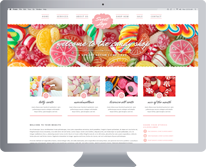 We created the visual branding, logo, business cards, packaging labels for containers & one off sample treats, promotional material, flyers, expo signage and social media design suite. 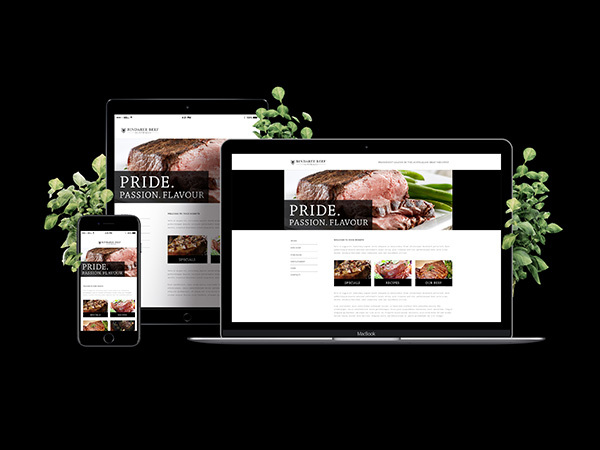 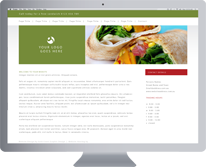 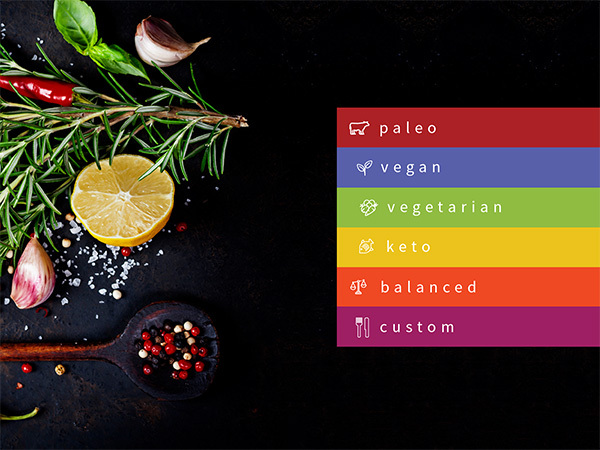 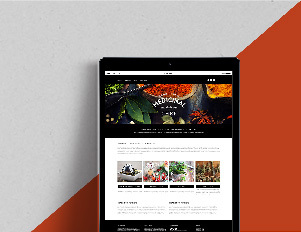 We also developed a e-commerce website that allows users to regularly order their favourites as well as custom build their own meals to match their training macros. 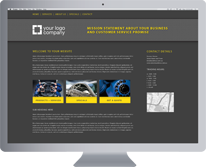 Talk to us about our website design process, development and upgrade options. 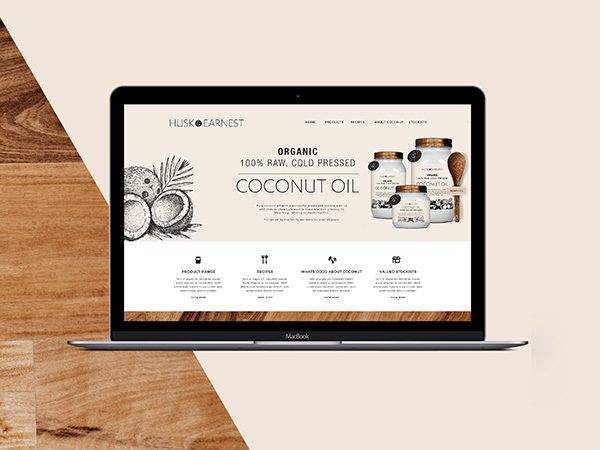 We have launched many of Gold Coast and Tweed Heads enterprises ranging from major Shopping Cart Websites to small Business Card Websites. 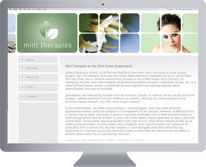 Contact us to find out more about our Tweed Heads and Gold Coast Cheap Website packages.